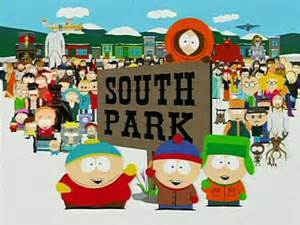 The ever controversial, and mostly entertaining South Park is back on our screens with its 19 Season! Can you believe that? So here are my reviews for the 19th Season of South Park…will it ever settle down and stay away from controversy? Let’s hope not!